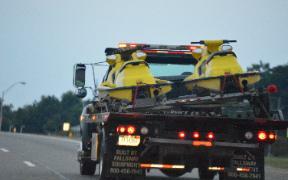 boat, jet ski, Waverunner and utility trailer too. Slipper & open eye slipper leaf springs. Regular eye to eye double eye leaf spring. 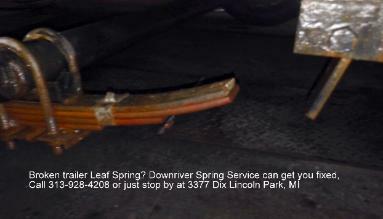 Spring service can add leafs as need. 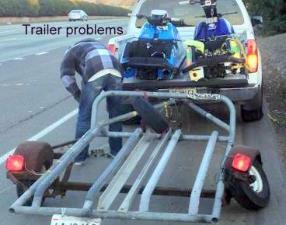 trailer to get the right trailer parts. 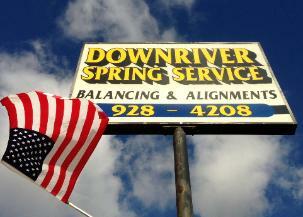 even rebuild some springs in our blacksmith shop. the rated weight you need to haul the cargo you require.